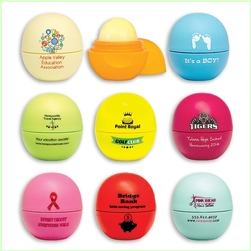 Order Custom EOS Lip Balm – the highly popular natural flavored lip protectant. Wonderful variety of flavors keeps your lips smooth and moist and protected from the daily elements. These lip balm products are made in the USA. 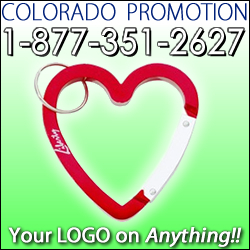 A popular giveaway item at tradeshows, events, health and wellness promotions, and more. 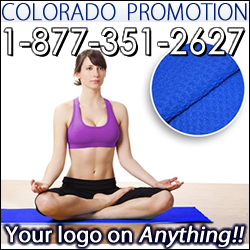 Microfiber Yoga Mat Towel – durable honeycomb weave style that provides a softer and more comfortable and absorbent surface. 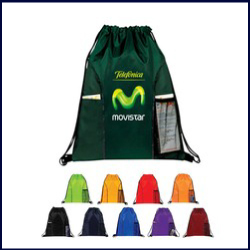 More hygienic and prevents slipping while doing yoga and exercise. 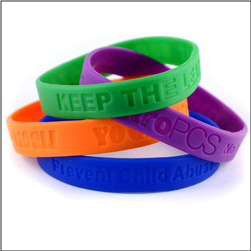 Can be order blank, embroidered, or imprinted with you custom logo or branding. 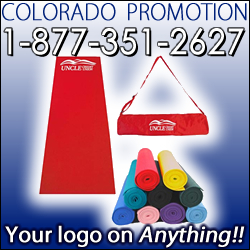 These Chill Out Towels are approximately 12″ x 36″ and are an ideal size for cooling and drying to help keep you cool during activities such as yoga, golfing, working out, active sports, after marathons and races, and more. 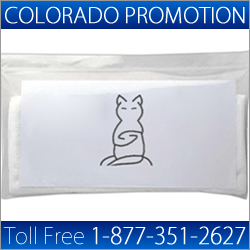 Chill towels are reusable and made with a soft micro-fiber material where you just add water and the Chill Out towel will keep you cool for hours. Min 50. 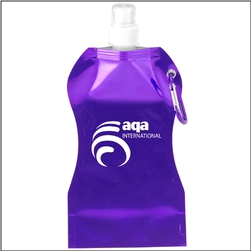 The imprint area is 8″ x 8″.